Out with the old and in with the new! I hope your 2014 is off to a good start and that you have a myriad of interesting things in the works. Me, I’m still stuck in 2013 looking back on all the year’s cookies. I thought it would be difficult to pick just ten, but as I scrolled through my year of baking adventures, there were ten that clearly rose to the top. #1. 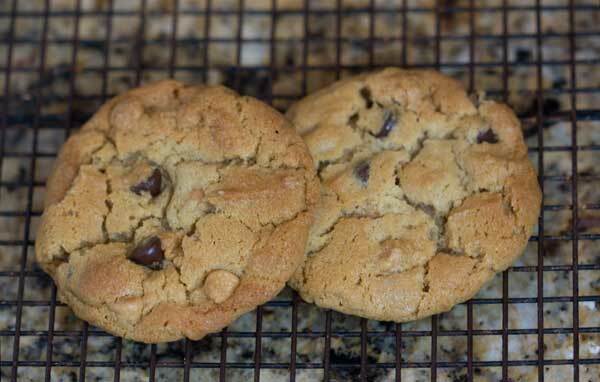 Chippy Peanut Butter Cookies— They do have quite a lot of baking soda, but an overall wonderful flavor and texture. In my opinion, they’re rather quick and easy. #2. Brownie Bark — Huge hit! The first time I made it I served it as is, but now I like to drizzle it with chocolate, broken Oreos, sprinkles and candies. It’s fun to make, decorate and share. #3. No Knead Cream Cheese Braids — When I first tried the recipe, I halved it and made two loaves rather than four. I now recommend you make all four loaves, keep one for yourself, freeze one for yourself, and give the other two away as gifts. 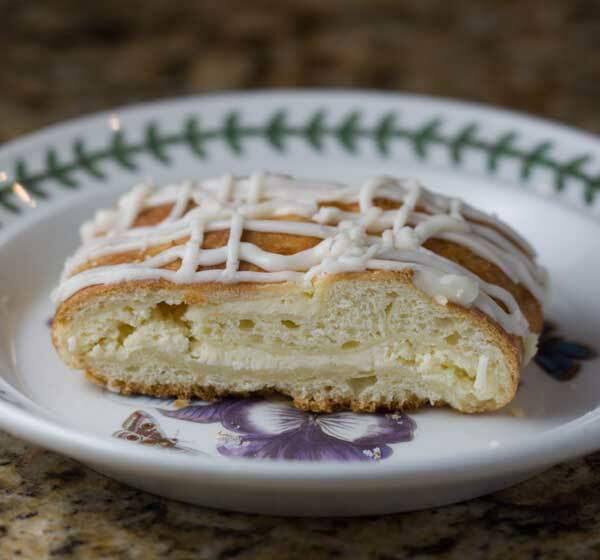 Nobody will say no to a Cream Cheese Braid! #4. 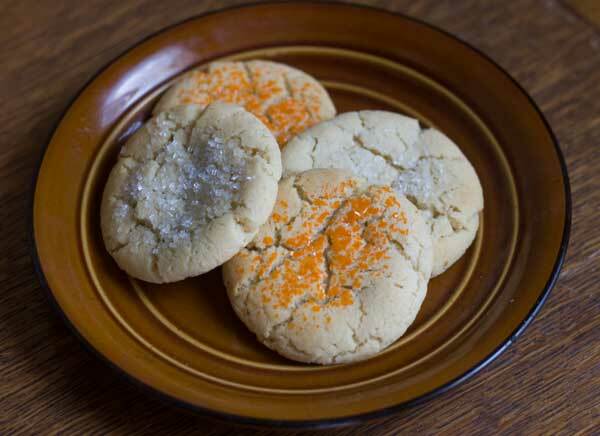 Chewy Sugar Cookies — These got SO many compliments, especially with the secret ingredient. #5. Melted Marshmallow Brownies — These were a lot of fun. Marshmallows added to the brownie batter melt as they bake and the result is a chewy brownie with lots of little air pockets. #6. Surprise, surprise. There’s another peanut butter recipe on the list. 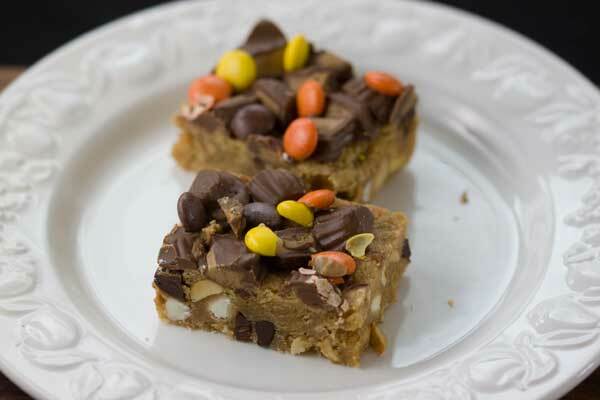 This one is for some dense, flavorful, Reese’s Mini Peanut Butter Bars. #7. 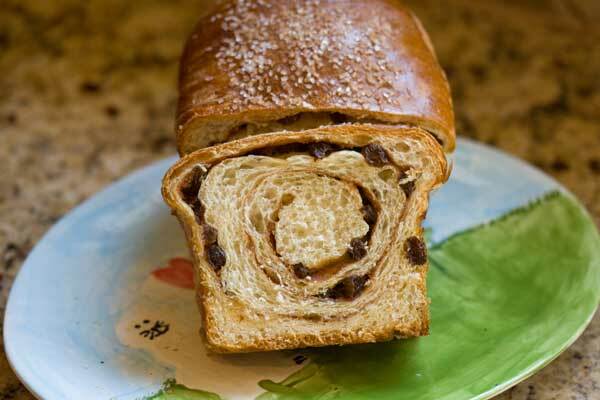 This Cinnamon Swirl Bread has become a family favorite. At first I was using Dorie Greenspan’s recipe which makes a terrific dough, but I did a little research and found that using water and flour in place of butter in the filling would result in a swirl that doesn’t separate from the loaf. Also, once you’re tired of this bread you can cut it into very thin slices and dry them out to make Cinnamon Toast Thins. #8. 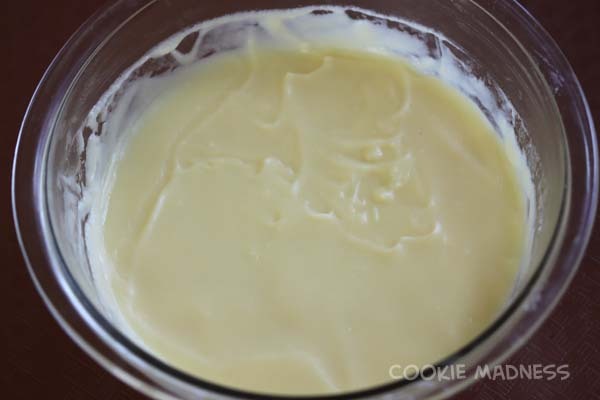 Pastry Cream — I’ve made lots of pastry cream, but this year I discovered one that always works perfectly and was extremely versatile. #9. 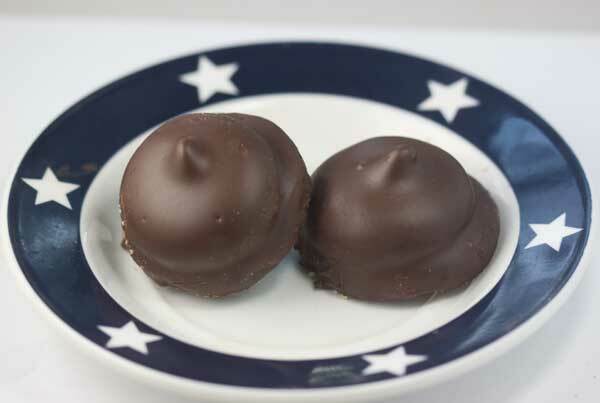 We visited Quebec and I discovered their version of Mallomars or Pinwheel type cookies, Whippets. They are a lot of work, to be sure. However, if you like a cookie with varying textures, they’re totally worth it. Even the cheat variation which uses Nilla Wafers instead of a homemade cookie base is excellent. #10. I guess I need to go to Canada more often, because this Maple Cashew Caramel Corn recipe was also inspired by our trip. While visiting Ottawa, we bought a tin of Canadian maple syrup. Because it’s much more reasonably priced there, it was the most syrup I’d ever purchased at one time! 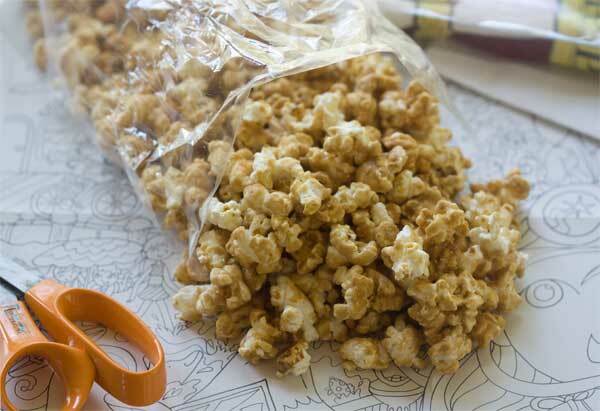 I used it in many a granola recipe, but my favorite sweet snack was this caramel corn, which has a subtle maple flavor.. That is, even though it has maple in the name, it’s more like a regular caramel corn. Best of all, it’s not greasy. Made the brownie bark! It is SO GOOD!!! I love seeing your top ten lists. I’m a little embarrassed that I’ve made nothing from this list! 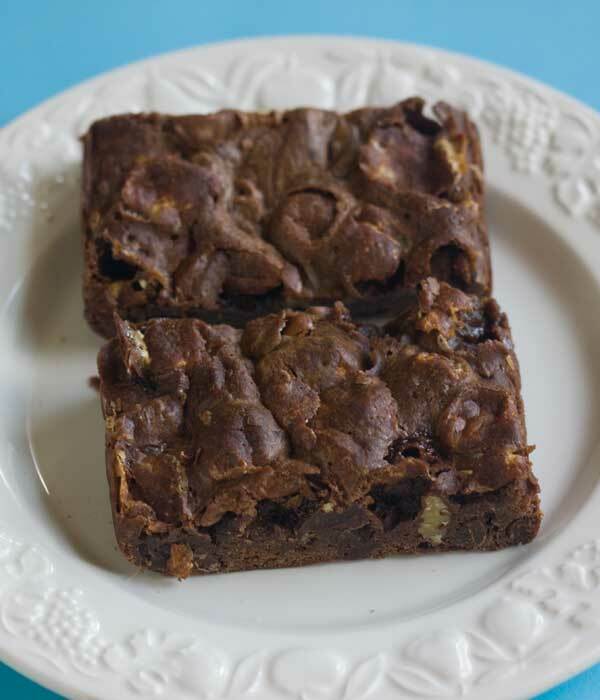 I do have a recipe for brownies that is very similar to the melted marshmallow brownies. 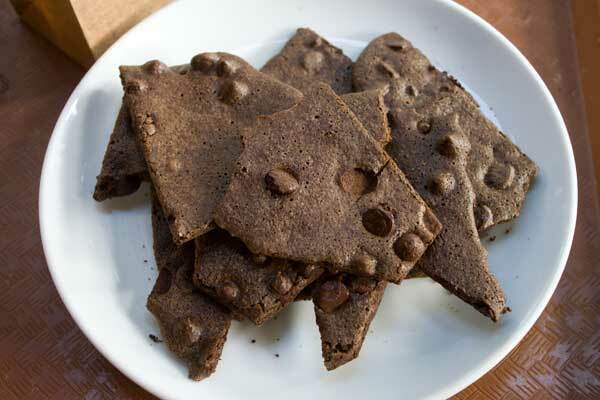 They were the go to brownie when my kids were growing up. Happy baking in 2014! Hi Marlene! Thanks for the thumbs up on the pastry cream. One of my favorite aspects of that recipe is it’s good with or without the extra cream. I use it “as is” for Boston Cream Pie, but I too add the whipped cream for pastry creams. It’s also such a great way to highlight good quality vanilla extract and beans. I used your pastry cream recipe, with the whipped cream added, to fill the profiteroles for Christmas dinner for the extended family. It was great! Easy to make and good flavor. Dessert was a hit. Wonderful recipe recap! Looking forward to more amazing recipes and posts from you in 2014. Happy New Year! Love the list and wanted to tell you that I used your brownie bark as the base for an incredibly yummy take on peppermint bark for the holiday season. Will most definitely do it again! Great looking list of yummy things. Happy New Year! Hope it’s a great one for you!